Africa is changing. For a long time this change was initiated from the outside. Now, Africans are leading the continent’s transformation. 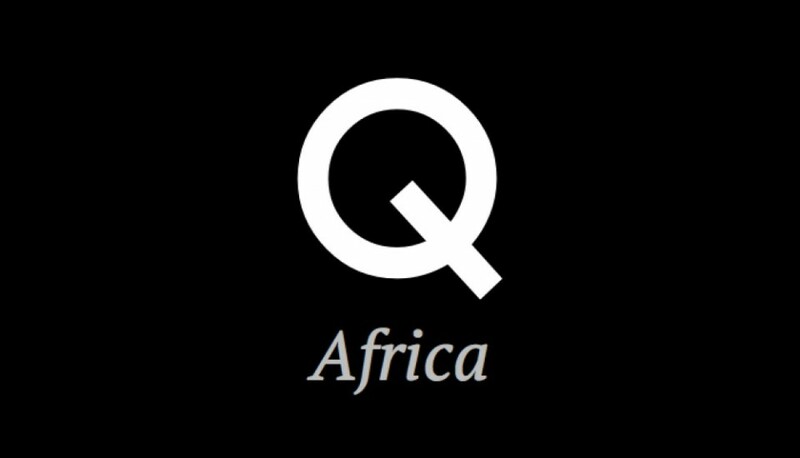 The Quartz Africa Innovators’ Summit is celebrating these people. Among those recognized are Nigerian architect Kunle Adeyemi, Kenyan activist and photographer Boniface Mwanga, Ghanian social entrepreneur Bright Simons, and Kenya’s tech entrepreneur Ory Okolloh. Read about the 30 innovators we’ve selected here.